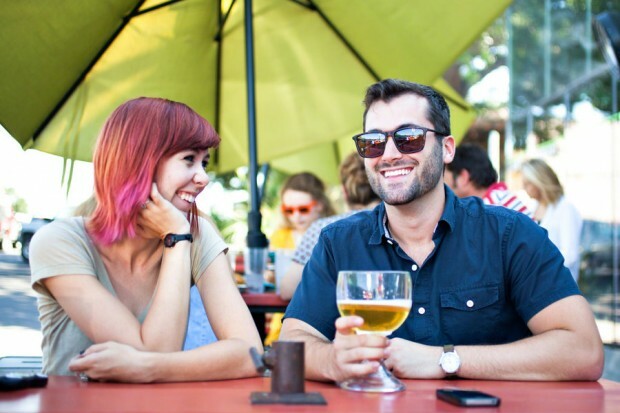 This Friday marks the final day of the Beer and Ball Festival in Toronto’s Kensington Market. 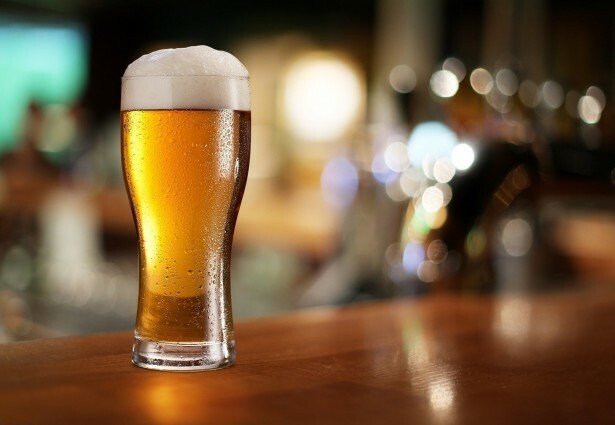 The festival features the Kensington Brewing Company serving traditional brews, and new infusions and beer inspired cocktails. 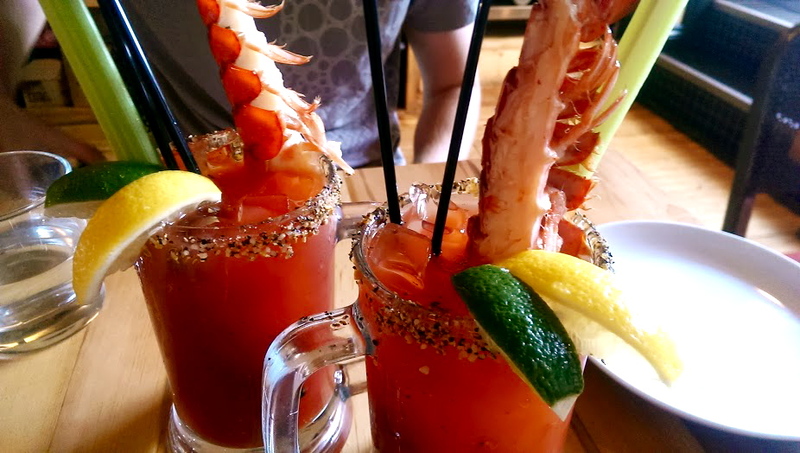 Head to the Rock Lobster this weekend to Toronto’s critically acclaimed best Caesar stop. For $12 you get a drink with Ketel One vodka, steak spice rimmer, Clamato, Tabasco and Worcestershire sauces and a garnish of Nova Scotia Tail lobster! Yum! Or plan for drinks at home and mix your own Caesar creation. Want to know a secret…if you add pickle juice to your Caesar it will become 10x better! Soak up the sun this long weekend, while you have the chance at Drake Sky Yard’s rooftop patio. Enjoy a nice cold beer while you catch up from your busy week.